Financial challenges can affect us all, but with determination and the right partner, many can be overcome. 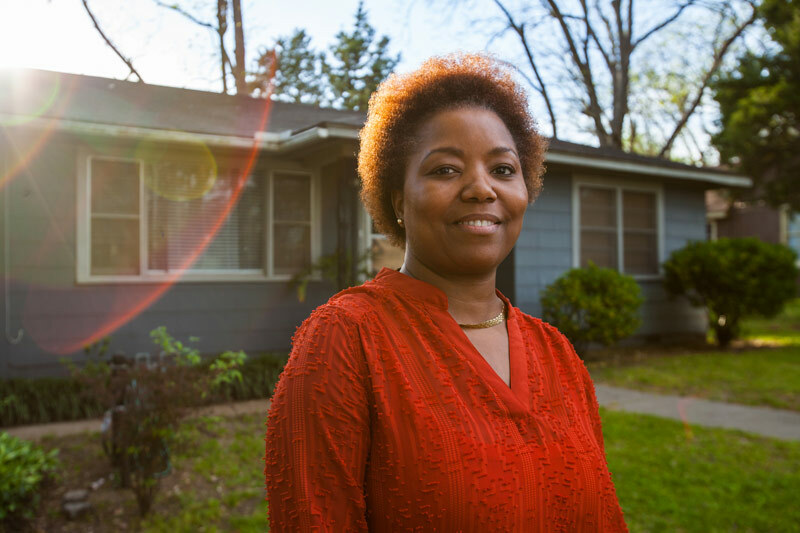 Whether you have credit problems, savings issues, or simply need a financial roadmap to get you started, Southern Bancorp Community Partners has the tools and experts to get you on the path to Opportunity. 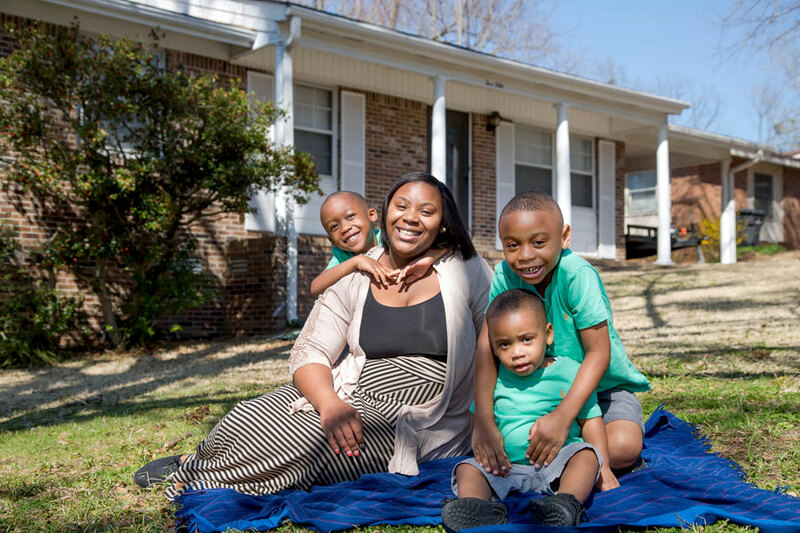 Having a strong, basic understanding of your finances can put you on the right path to financial freedom, and Southern Bancorp Community Partners’s financial trainers and materials are great first steps. To get started, download our free financial education brochure, ABCs to Financial Success. This step-by-step guide can improve your financial know-how. It covers topics ranging from setting financial goals, understanding your credit history, creating budgets, and more. You can also stop by your nearest Southern Bancorp branch to pick up a copy. We also offer convenient online financial education courses through our partner, eHome America Money Management class, which can be accessed via the link below. If you’re ready for something more in depth, we also offer financial education courses taught by experienced counselors who will walk you through these topics and answer your personal financial questions. Contact us today to find the nearest Southern Bancorp Community Partners Financial Education course. The quality of your credit can impact your life in a lot of ways. From borrowing money for school to buying a home to getting a job, your credit matters. Our certified credit counselors are available to not only teach you how to establish or rebuild your credit, but also to help you put that knowledge into action. Understanding your credit score and history. Reviewing your credit score annually for free. Correcting errors and omissions on your credit report. Best practices for paying down debts and paying bills. If you’re ready to get your credit back on track and working for you, contact us today to find the nearest Southern Bancorp Community Partners Credit Counselor and make an appointment. We also offer convenient online home buyer education courses through our partner, eHome Money, which can be accessed via the link below. Courses are available in English and Spanish. Contact us today to speak with a Home Buying Counselor and schedule an appointment. For over ten years, Southern Bancorp and Southern Bancorp Community Partners have participated in the IRS sponsored Volunteer Income Tax Assistance Program, also known as VITA. 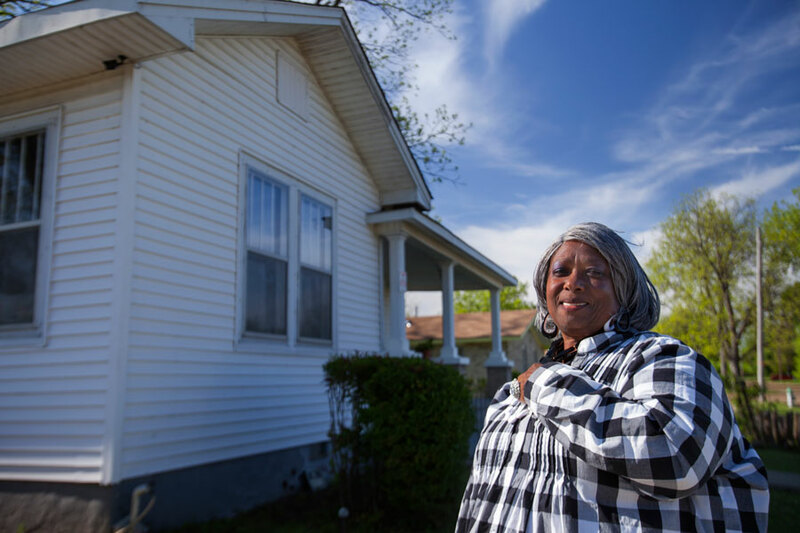 The program provides free tax filing assistance for income-eligible taxpayers from IRS trained and certified Southern Bancorp Community Partners volunteers. During tax season, taxpayers may contact any one of our VITA sites to make an appointment. Southern Bancorp Community Partners views savings as a key component to financial health, which is why taxpayers may also choose to participate in Southern’s Split, Save, and Win contest, which encourages individuals to save a portion of their refund by splitting the total amount into two separate accounts. Each week during tax season, one participant’s name is drawn for a weekly prize, and at the end of tax season, a $1,000 grand prize is awarded. To learn more about VITA, visit BankSouthern.com/VITA for qualification guidelines, refund and credit information, VITA locations, taxpayer resources, and Split, Save, and Win rules and information. Ready to start your financial learning journey? Want to teach a class at your school, church or home? Our Learning Center provides free learning materials on a variety of subjects from credit counseling to budgeting to home buying and more. We have materials designed for a wide variety of audiences ranging from young children to seniors, as well as Spanish language materials. And did we mention it’s all free? Simply click the link below, and you’re ready to download your materials. Print as many as you need! Every day, we are working to create economic opportunity in our communities. Keep up with the latest happenings by following us through social media or getting our Mission Newsletter.